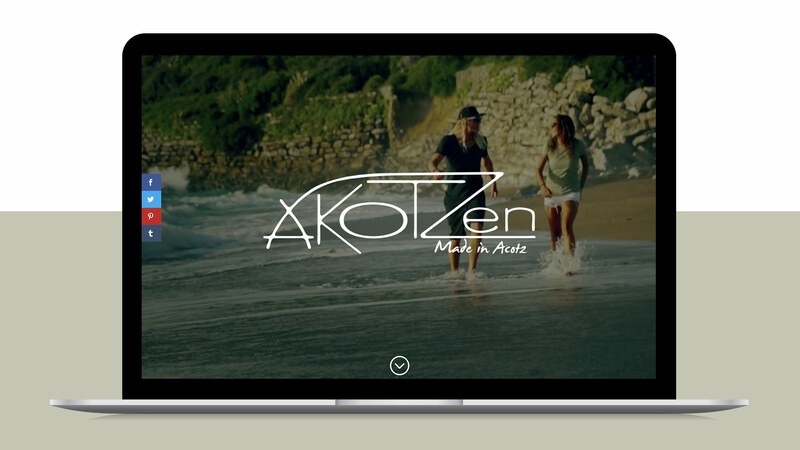 Akotzen is a new sportswear Brand from southern France. They promote Free Wear, Free Surf and Free Golf. All the clothes are bio and ecological.